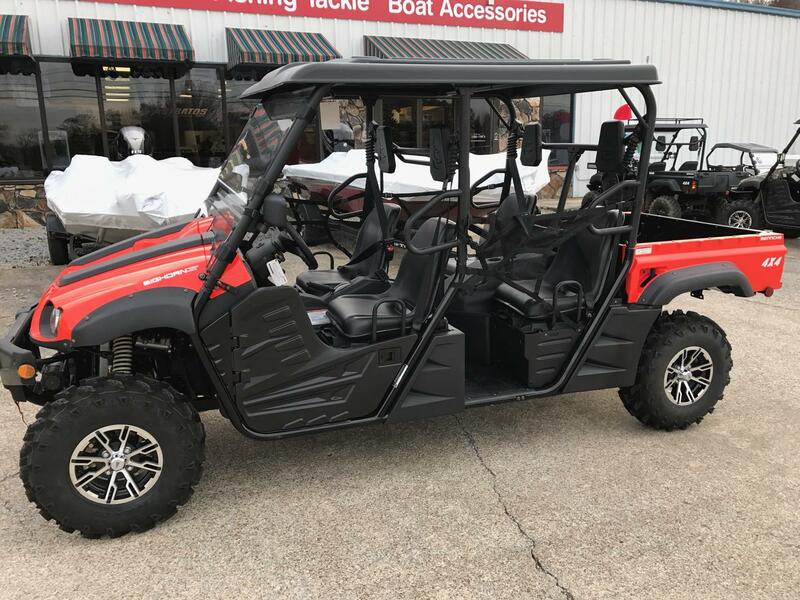 The Bennche Bighorn 700 crew has a removable windshield, electric winch, hydraulic dump bed, four wheel drive and more! 1 Year limited warranty! Financing available!